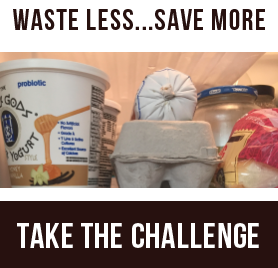 It happens all the time: We find a single serving of cooked vegetables or an odd portion of leftover pasta lurking in the back of the refrigerator. But it seems like such a waste to throw out perfectly good food. Instead, give leftovers a second life — as a new dish that’s just as tasty as the original meal. Vegetables — roasted, steamed or sautéed — and pasta in all manner of shapes are particularly adaptable as leftovers. These three recipes will inspire you to reuse or repurpose the extras from yesterday’s dinner. 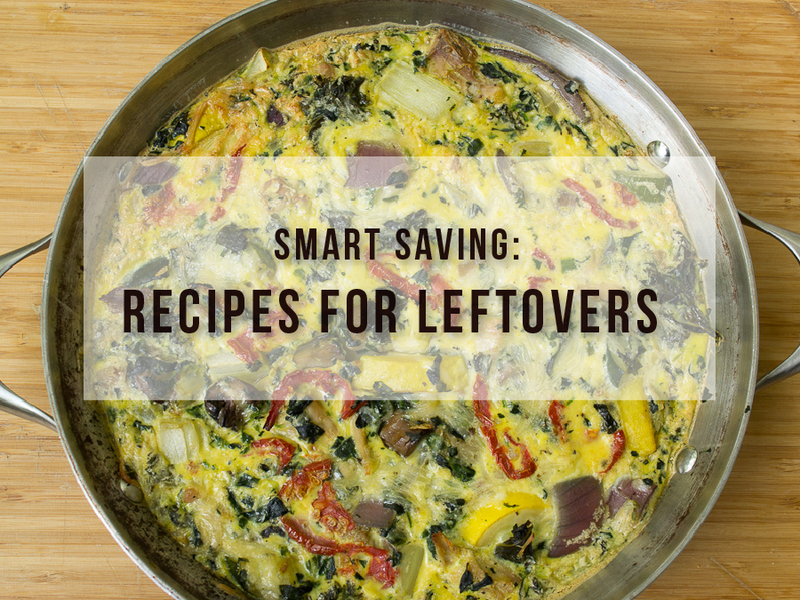 The frittata and pasta sauce take less than 30 minutes, and are great ways to sneak extra veggies onto your family’s plates. And the stock is an inexpensive — and sustainable — way to use every last bit of your produce purchase. Preheat broiler. Set an ovenproof skillet over medium-low heat; add 1 tablespoon olive oil and 1–2 cups leftover pasta or cooked vegetables and warm gently for a minute or two. Add the egg mixture to the pasta or vegetables in the skillet and cook until eggs are set on the bottom, about 5 minutes. Use a heatproof spatula to lift the cooked egg so that some of the liquid egg flows to the bottom of the pan; cover and cook until the frittata is not quite set, about 5 minutes. Uncover the skillet and transfer it to the broiler; broil until the frittata is golden brown and puffed on top, 3–5 minutes. Serves 4. In a blender or food processor, chop or puree 1–2 cups leftover cooked vegetables to the consistency you prefer (either roughly chopped or pureed smooth). In a skillet, warm 1 tablespoon olive oil over medium heat; add 2–3 cloves garlic, chopped, and cook until fragrant, about 2 minutes. Add one 28-ounce can whole peeled tomatoes; bring the mixture to a boil. Use a spoon to break the tomatoes into chunks; simmer 20 minutes, until sauce thickens slightly. Add the chopped vegetables; cook 5–10 minutes more. Season with salt, pepper and dried Italian herb seasoning. Toss with cooked pasta or use in your favorite lasagna recipe. Serves 4. Stash vegetable trimmings in a gallon zip-top freezer bag—include carrot, parsnip and beet tops; onion peels and ends; trimmings from fennel bulbs, leeks, scallions, cabbage; mushroom stems; overripe tomatoes; stems from fresh herbs and winter greens; ends of summer and winter squash. When the bag is full, remove the contents to a colander to thaw. Transfer the vegetables to a stock pot and add water to cover. Add 1–2 bay leaves, a pinch of red pepper flakes or 6 whole black peppercorns. Bring to a boil, then reduce heat and simmer at least 2 hours and up to 3. Cool the stock in the pot, then strain the liquid into a storage container. Use immediately, or freeze for up to 6 months. Use the stock to make soup, chili or sauces, or to cook rice and other grains. Makes about 6 cups.